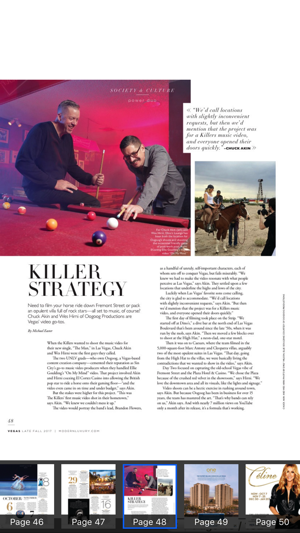 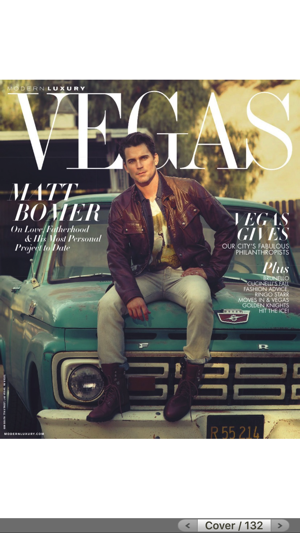 VEGAS magazine delivers the style and sophistication that the Las Vegas tastemaker demands. 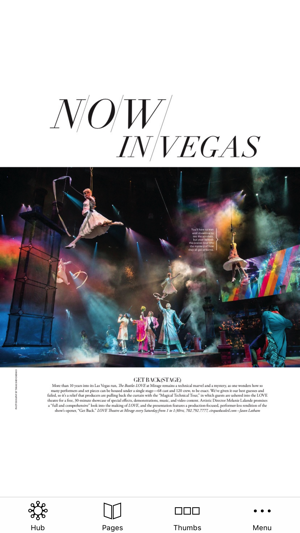 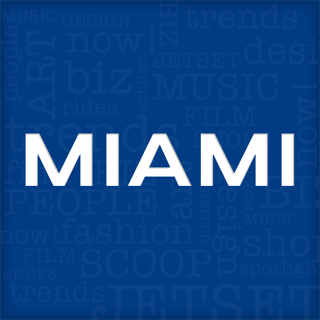 Each month, readers are enticed with smart editorial on fashion, style, entertainment and nightlife as well as the glamour and excitement of the city where pursuing pleasure is an art form. 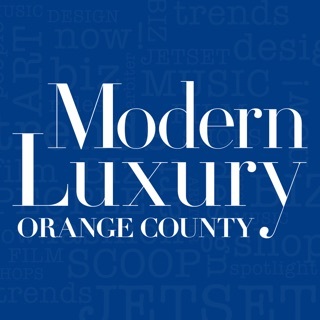 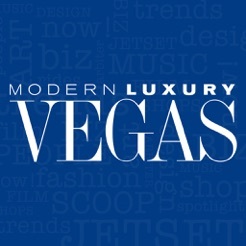 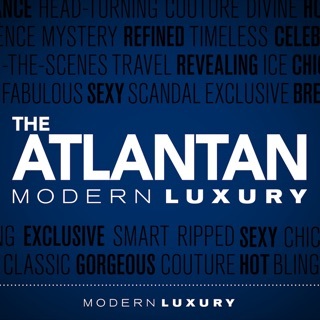 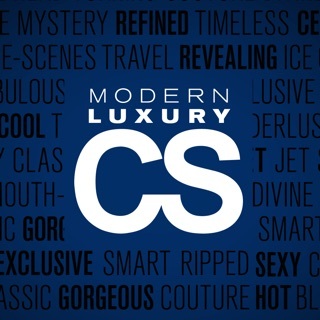 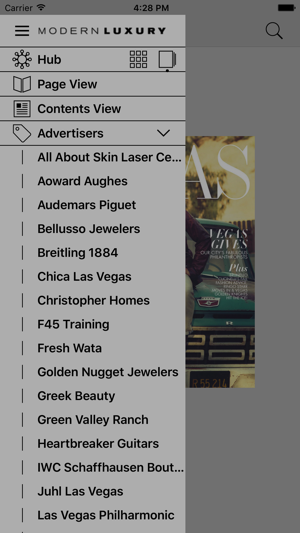 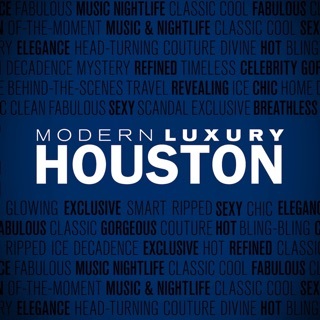 VEGAS magazine is published by Modern Luxury, the country’s largest local luxury media company with 84 titles in the top 24 markets in the United States.